Nivea is having a giveaway! 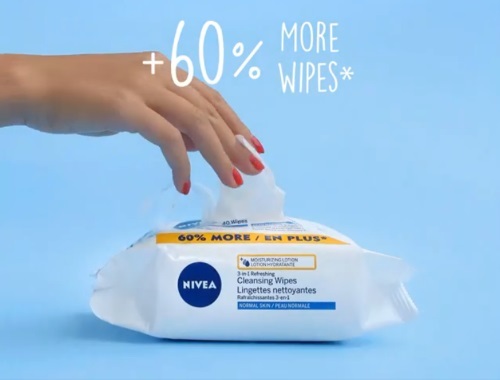 Enter to win 1 of 10 Nivea Prize packs including the Nivea Cleansing Wipes 40ct! To enter, click on the link below and answer the question that they asked in the comments field. Contest closes October 15, 2017.